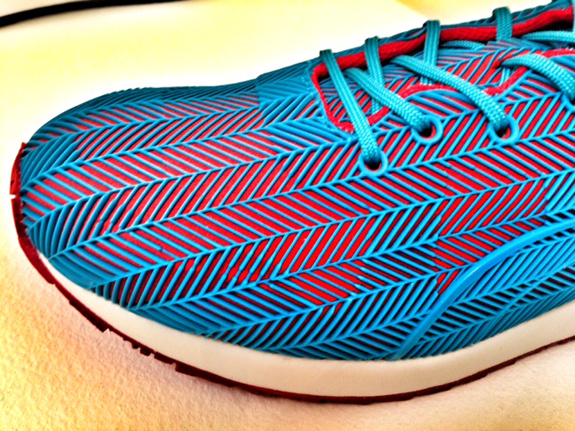 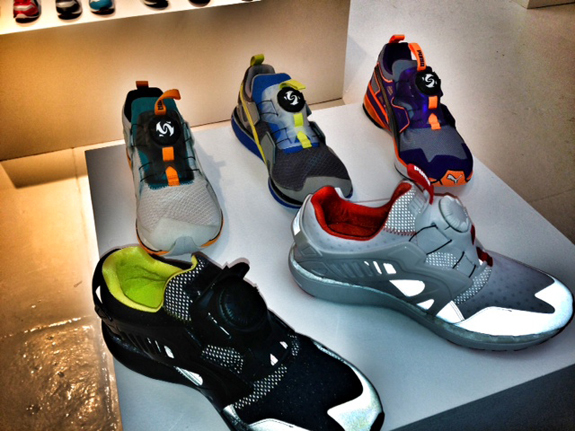 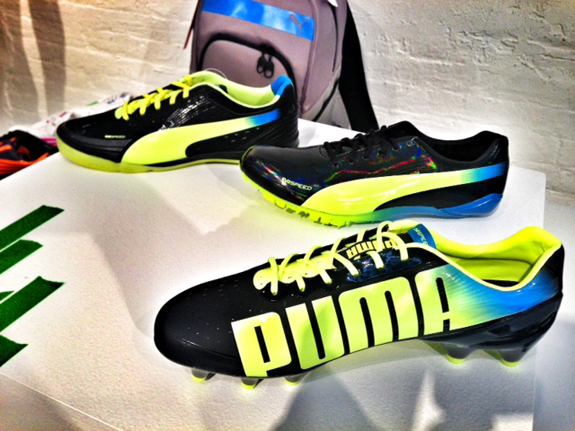 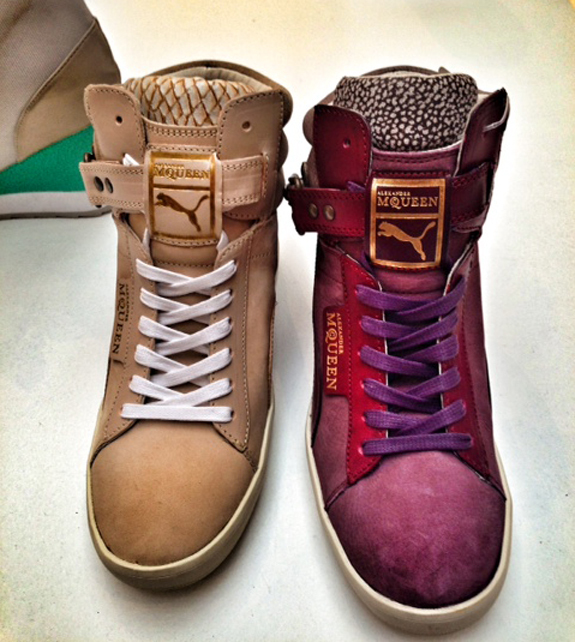 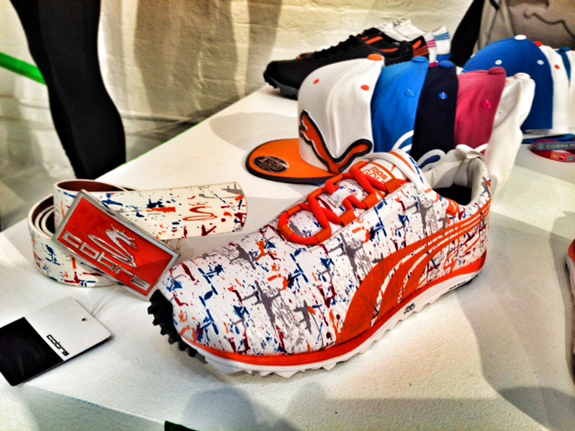 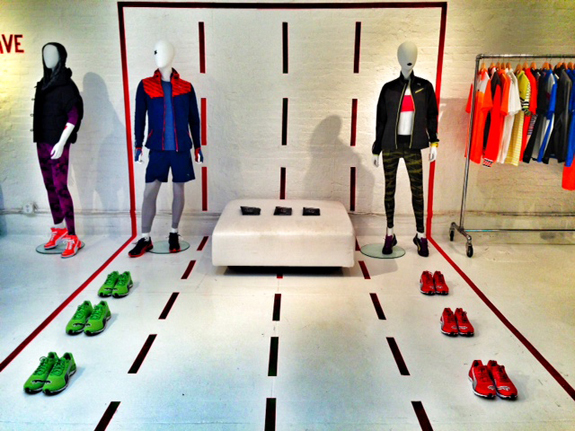 One of the most exciting sneaker lines I got to check out in NYC was the Puma Fall-Winter 2013/2014 collection. 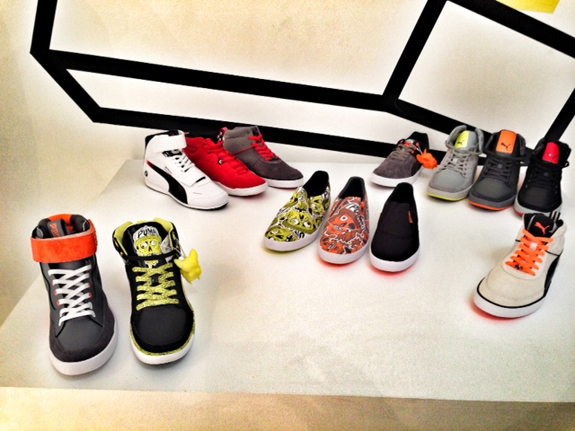 The collection was on trend with bright array of colors in bold patterns and combinations. 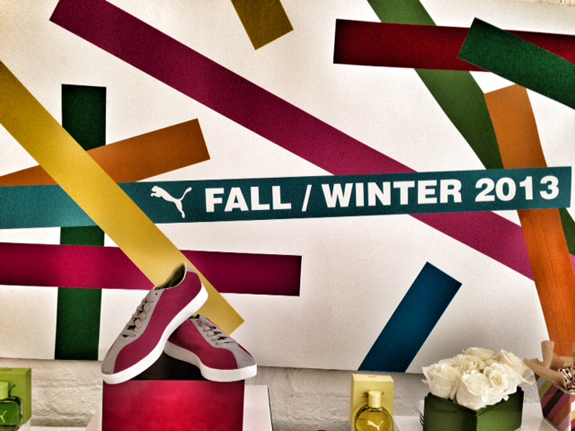 It was great to see bold colors for Fall when most of the time we see muted color palettes. 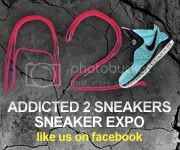 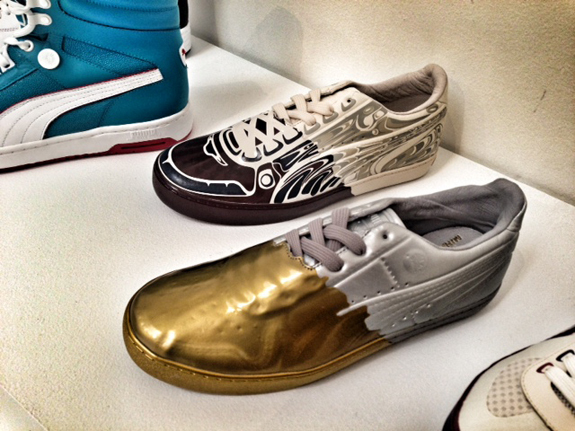 Great collaborations between Alexander McQueen x Puma and Miharayasohiro x Puma making there mark in the sneaker world. 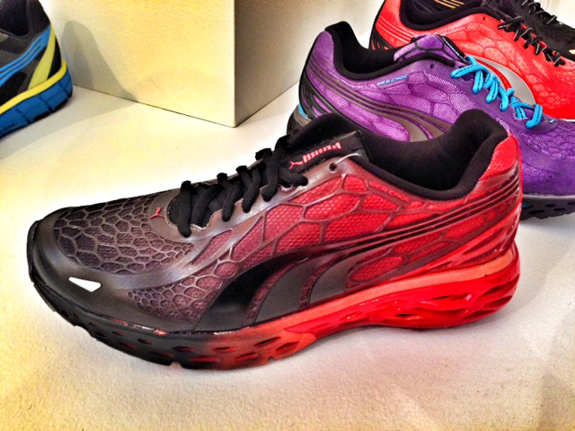 You can get all of this Puma hotness and more for your feet come this fall.